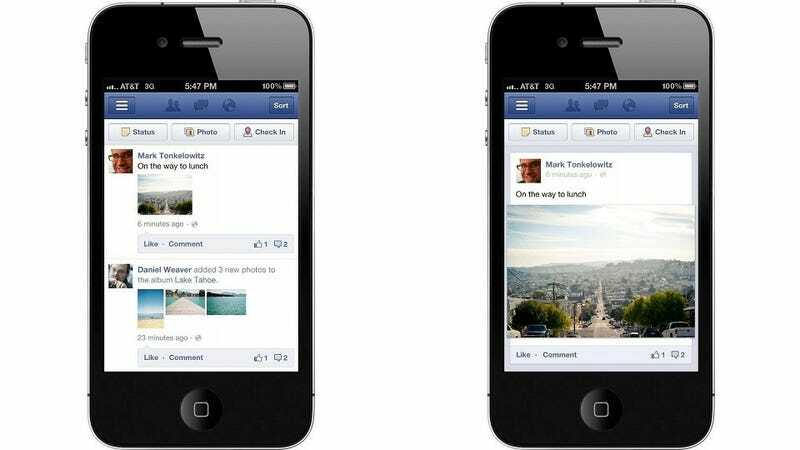 Facebook was once rumored to be built into iOS 4 but that never happened. And then when iOS 5 came around, it was Twitter that got the integration nod and not Facebook. But now it looks like third time's the charm because TechCrunch is reporting that Facebook will finally be integrated into iOS 6.